To see the Croton Enrichment package. 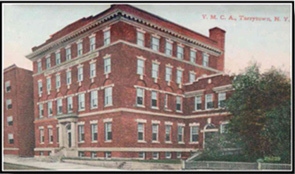 To see the Irvington Enrichment page. You too can help the Y by using this link below for Amazon Smiles every time you shop on Amazon. It so easy to do and every time you make a purchase the Y benefits at no additional cost to you! 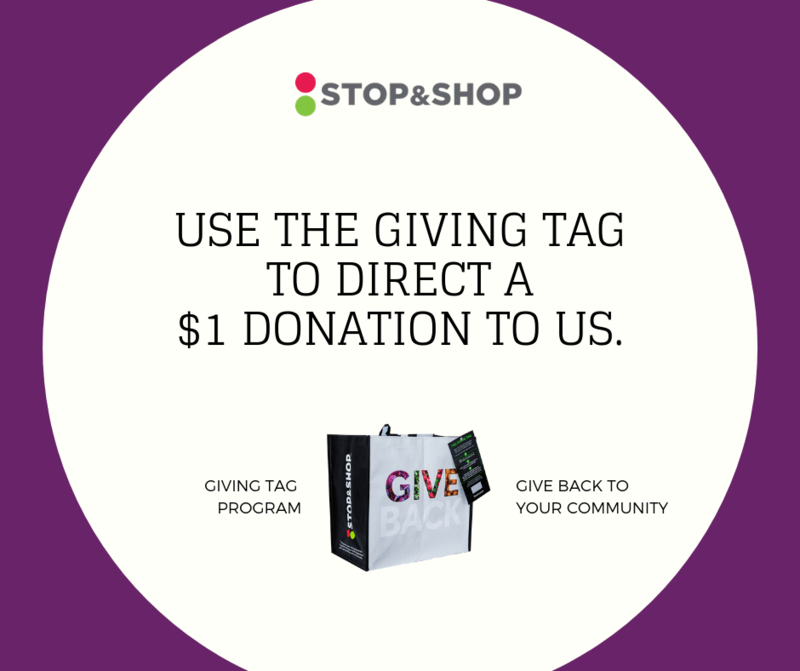 STOP BY YOUR LOCAL STOP & SHOP TO HELP OUT OUR Y!